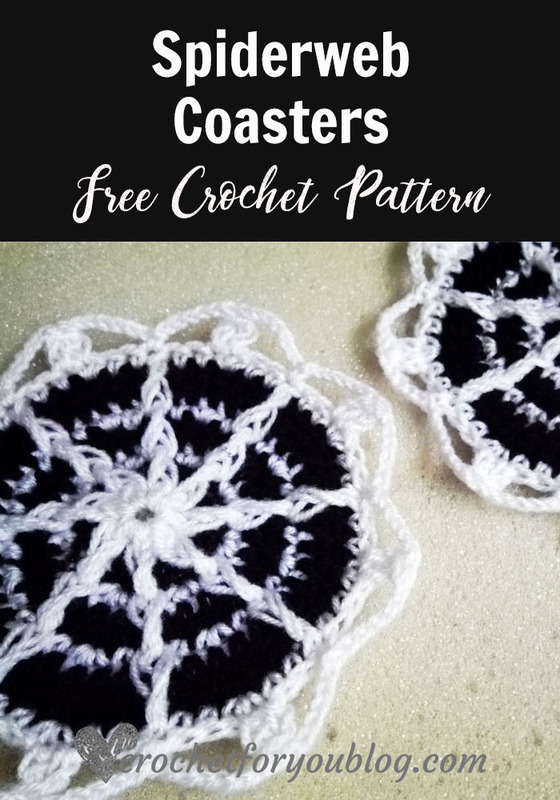 Spiderweb Coasters Pattern by Crochet For You. Halloween is just around the corner. 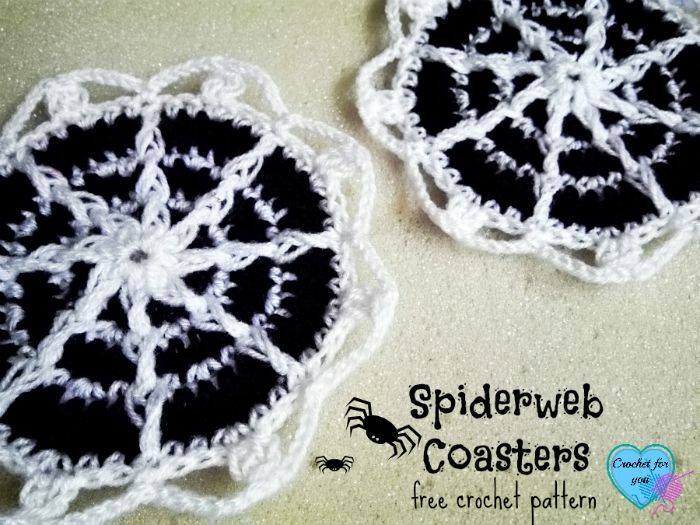 Have a little fun and decorate your table with these crochet spiderweb coasters. 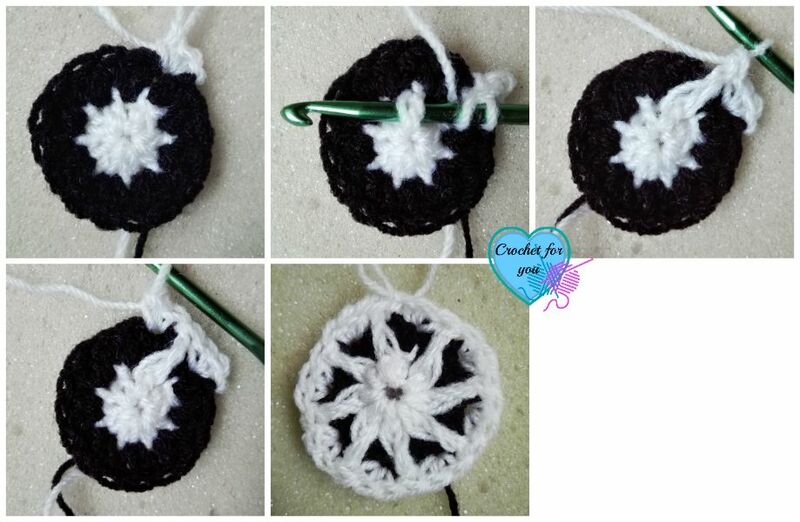 21 dc x 8 rows = 4” with 4mm crochet hook. 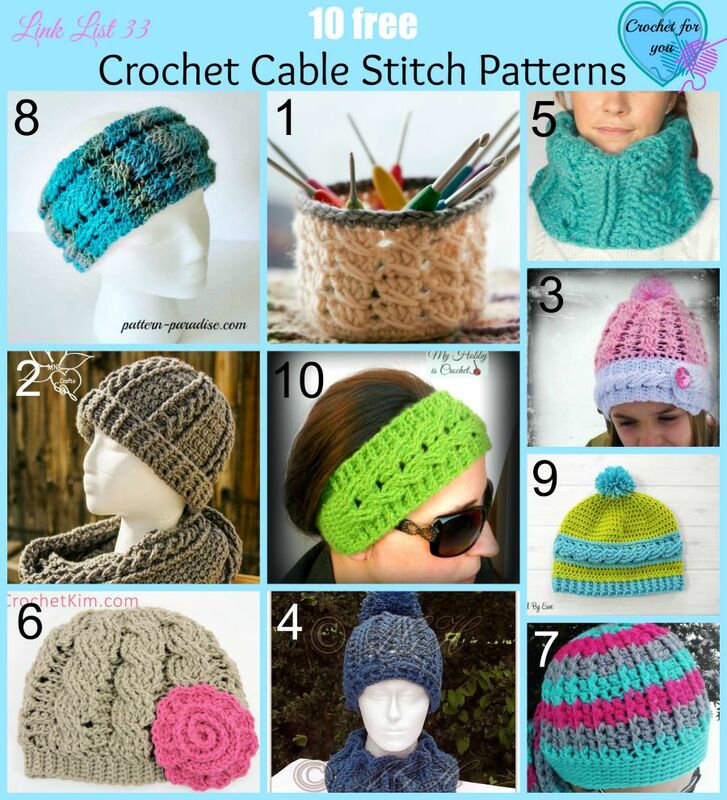 You can use any yarn type and crochet hook go with the yarn you select. *to* = repeat * to * the instructions. dc2tog = [Yarn over, insert hook in next stitch, yo, pull up loop, yo, pull back through first 2 loops on hook] 2 times, yo, pull back through all loops on hook. Note: beg ch(s) does not count as st.
Rd 8: ch 7, sk 1 st, dc2tog (see abbreviation), ch 6, sk 2 sts, 1 sc in next fpdc, *ch 6, sk 2 sts, hdc2tog, ch 6, sk 2 sts, 1 sc in next fpdc* repeat *to* around, sl st to first ch 1 of ch 7. Fasten off and weave the ends. Oh my gosh, SO adorable. 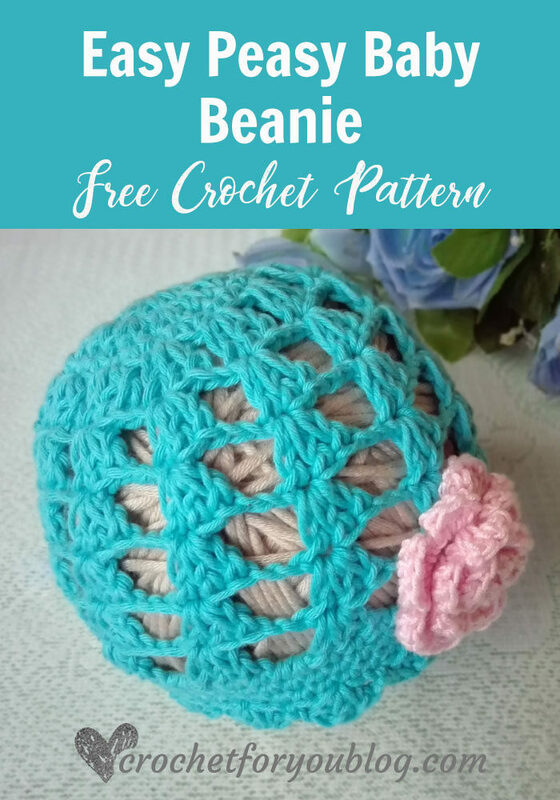 Crocheted spiderwebs are SO MUCH BETTER than the real thing. 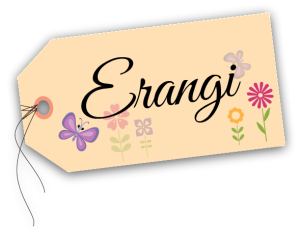 😉 Thank you so much for linking up at Snickerdoodle Sunday- hope to see you again this weekend. 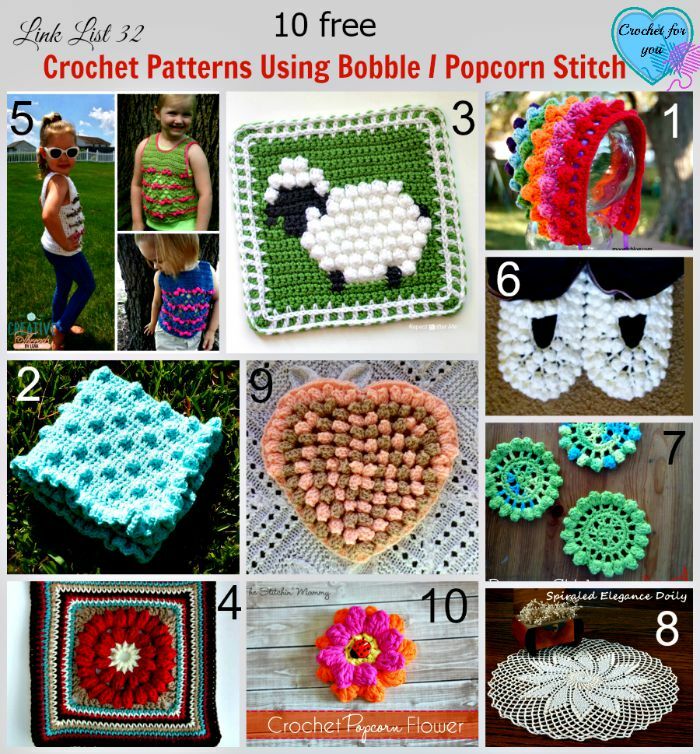 I’m going to make your pattern into a blanket. Pictures to come in a few weeks, maybe months. Smh. It’ll be huge. 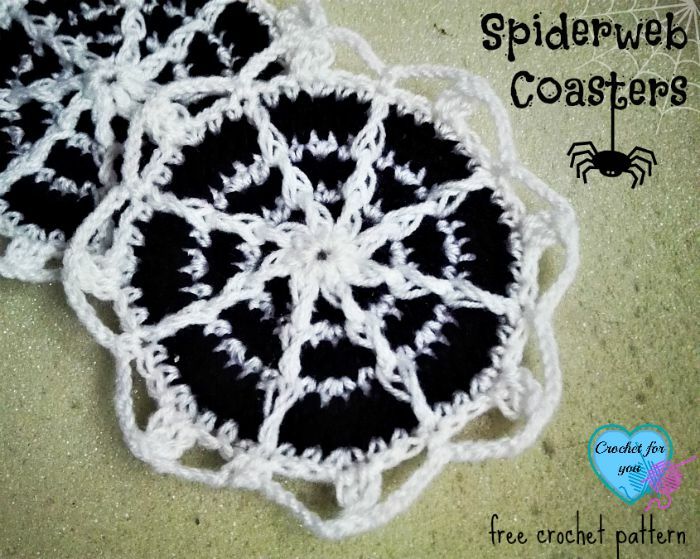 Your spider web coasters are great! 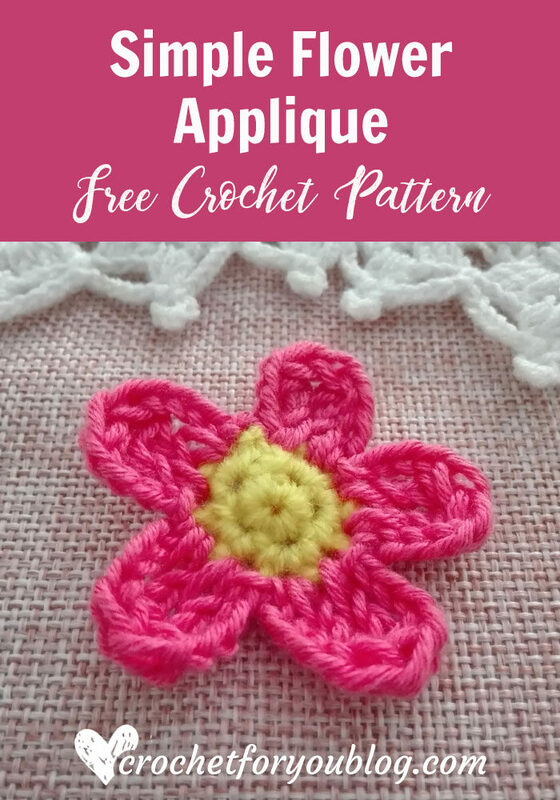 Thanks for sharing your pattern at Snickerdoodle Create~Bake~Make Party. Pinning. Absolutely adorable. 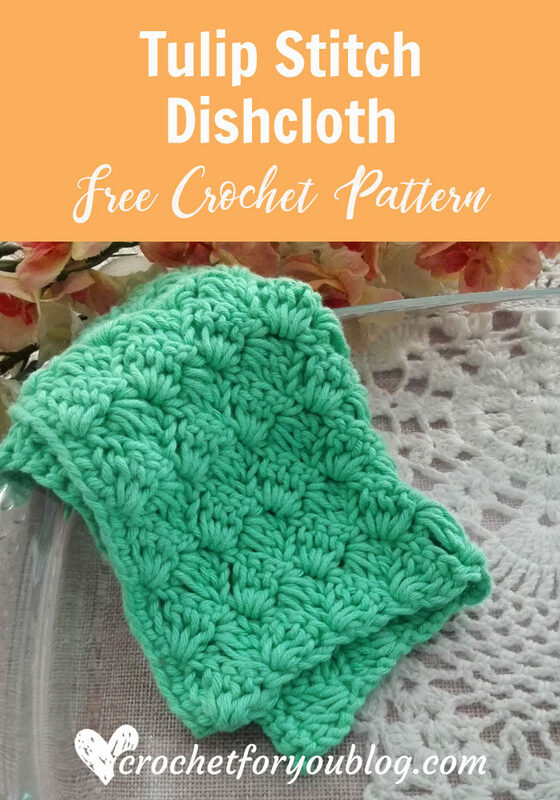 Thank you for sharing at theSnickerdoodle Create~Bake~Make link party!